This net is used for protection against fruit flies (Mediterranean fruit fly and fig fruit fly) in orchards and vineyards, grape moth and pomegranate deudorix livia. 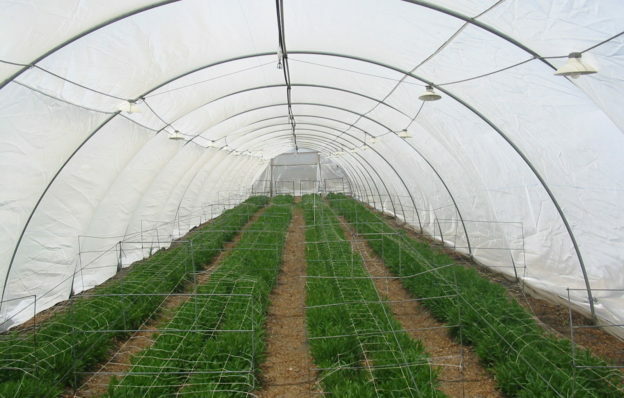 This net is also used for protection against climatic elements such as hail, wind and excess solar radiation. This net is used for protection against Mediterranean fruit fly in peppers. This net is used for partial blocking of whiteflies where climatic conditions do not allow the use of 50 mesh nets. This net is used for blocking whiteflies, aphids and leafminer. Also available in the color grey. OptiNet is a patent-protected, new-generation anti-insect net that integrates physical and optical protection. 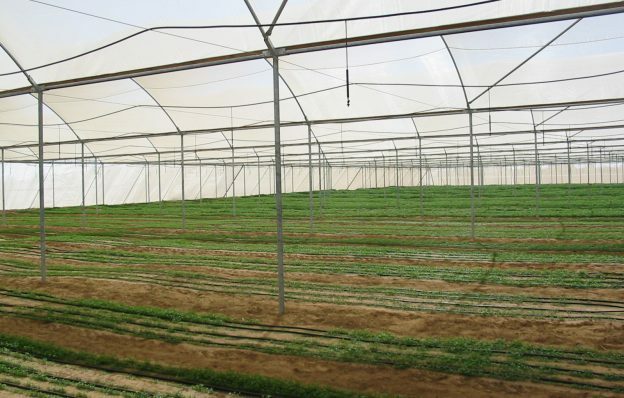 This innovative net dramatically reduces the number of pests and insects that enter the crop environment, especially thrips and whitefly and leafminer. The net contains optical additives (non-toxic) that blind and repel the insects before they reach the net. 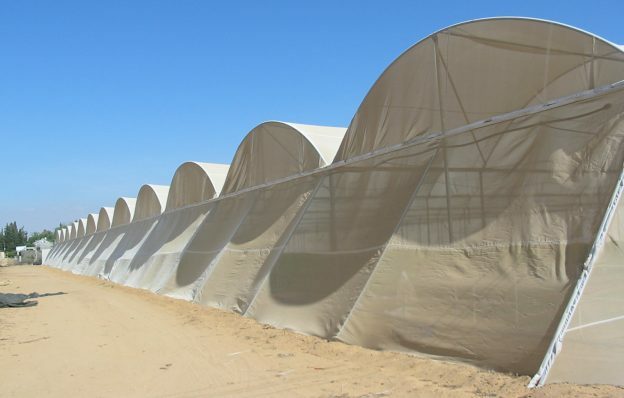 Four-year trials conducted at the Besor experimental station in conjunction with the Volcani Institute of the Agricultural Research Organization demonstrated that the thrips population under 40-and 50-mesh OptiNet is eight times lower than under standard 50-mesh nets. 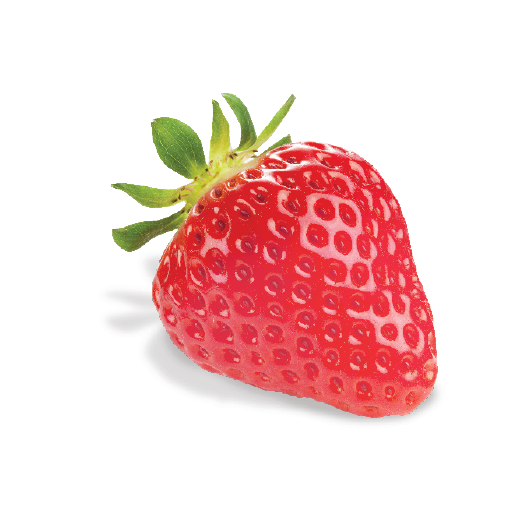 OptiNet is the only net that provides a solution for the problem of thrips while maintaining an adequate air flow, and its optical properties are maintained throughout its lifecycle. The use of the 40-mesh OptiNet provides even better ventilation conditions.